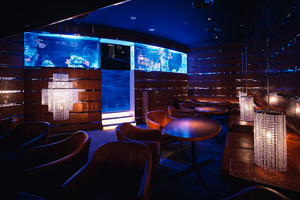 Dining seats of Suikyotei are surrounded by aquariums of swimming tropical fish! 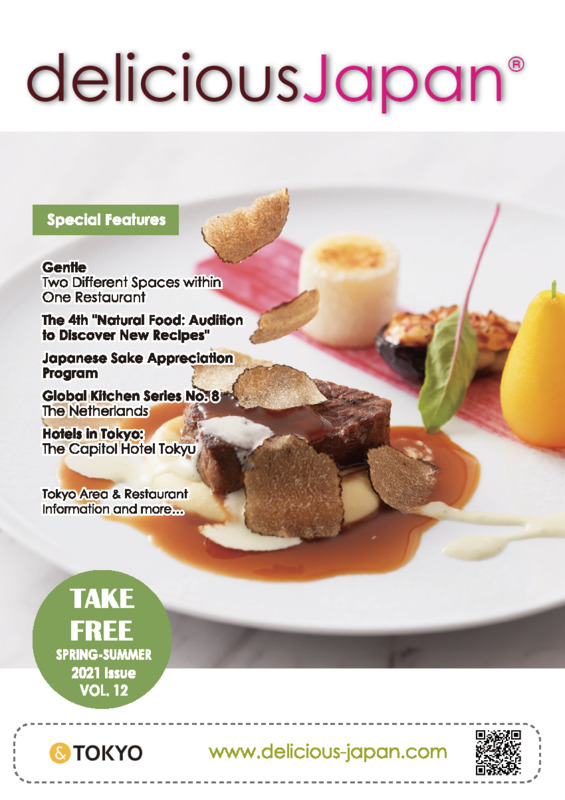 Have yourself some wine and western food in a luxurious atmosphere of Ginza. 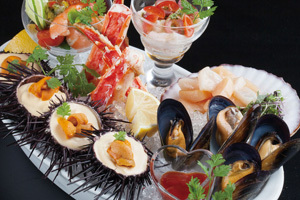 Seafood Appetizer (Image left) -An appetizer dish that abundantly uses seasonal seafood (for 2 people or more).